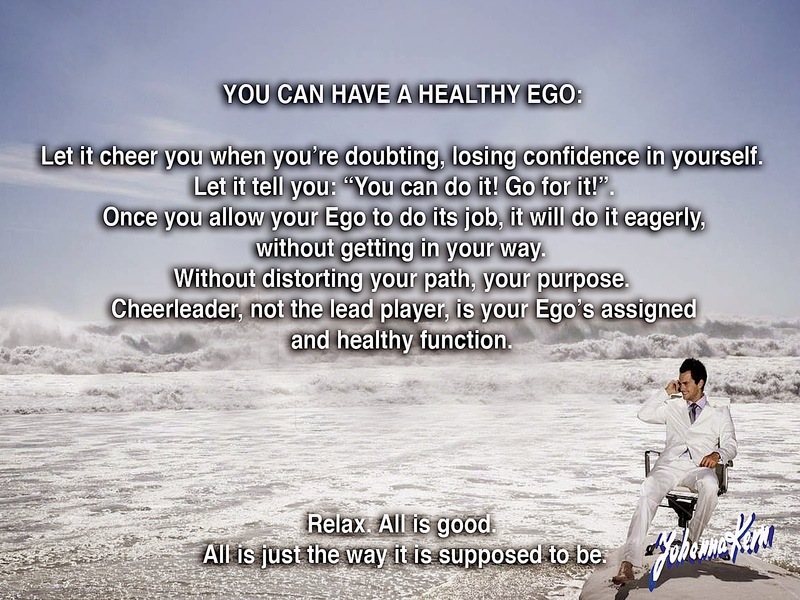 Another excerpt from "Master and the Green-Eyed Hope": “The Ego can become a healthy supporter. In fact, the Ego wants to be the helper. Therefore, overexcited Ego often gets in the way, and one can trip over it. The Ego wants to be given a function, and help one to be accomplished,” said Rhami-yata. I nodded, watching the birds. I decided in my mind that the restless bird’s name could be “Ego”. He had that kind of energy about him. “The cheerleader.” He pointed to the group of birds. The bird named “Ego” now was trying to get the others to chase him. The other birds were now chasing the “Ego” bird around the tree, which I named “Amethyst Mountain”. “So it can become my friend,” I said, still surprised. The birds had stopped their cheerful game and now they were resting on top of the “Golden Harvest” tree.